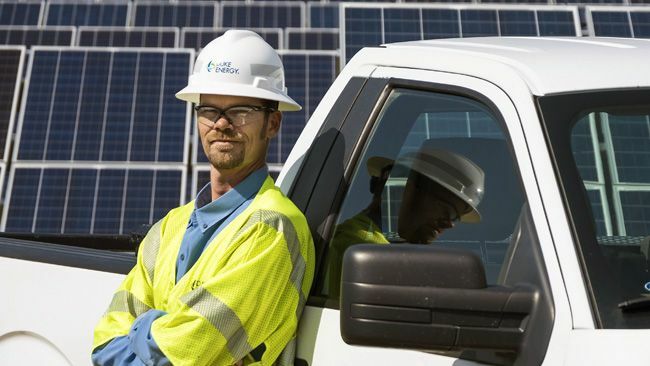 CHARLOTTE, N.C. - Duke Energy Renewables and its third-party services group, Duke Energy Renewable Services, have completed one year and counting without an Occupational Safety and Health Administration (OSHA) recordable incident. OSHA defines a recordable incident as one that requires medical treatment beyond first aid, as well as one that causes death, days away from work, restricted work or transfer to another job, or loss of consciousness. Sept. 19, 2015, was the one-year mark for this injury-free record. According to the government agency, wind and solar energy workers are exposed to many hazards, including falls and severe burns from electrical shocks that can result in fatalities and serious injuries. Duke Energy Renewables employs more than 300 people and has more than three gigawatts of wind and solar under operations across the United States. Its subsidiary, Duke Energy Renewable Services, provides turnkey operation and maintenance services for asset owners across the U.S. These services include offerings such as major corrective replacements, balance of plant management, condition-based monitoring and full-time site operations. 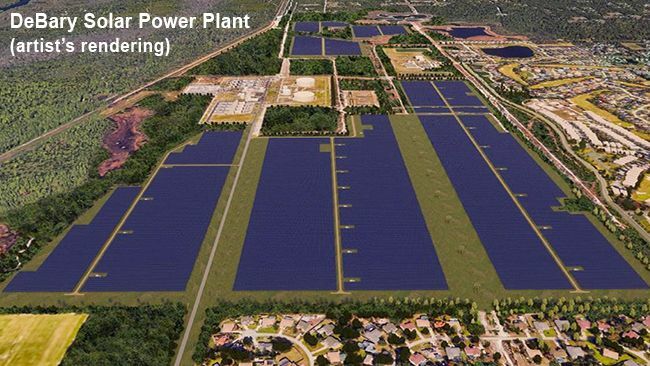 "Although the focus for Duke Energy Renewables has always been safe and efficient production of electricity, the Renewables organization has made great strides over the last two years," said Jim Barfield, manager, Environmental Health and Safety. "We have shifted from reactive safety initiatives to proactive ones through hazard recognition and mitigation, peer observations and coaching as well as other various initiatives."
"The key to our success is the persistent commitment to not only our own safety but our coworkers by empowering each person to speak up and stop unsafe behaviors, and more importantly, recognize safe behaviors," said John Valerius, area manager, Duke Energy Renewables. "Our safety record is a credit to our safety culture and our employees steady focus," said Jeff Wehner, vice president, operations of Duke Energy Renewables. 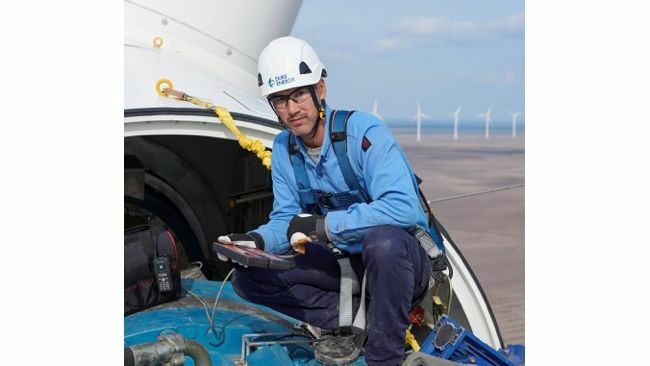 "Safety hazards are inherent in our line of work and we know we must always be ever vigilant."
Duke Energy Renewables, part of Duke Energy's Commercial Portfolio, is a leader in developing innovative wind and solar energy generation projects for customers throughout the United States. 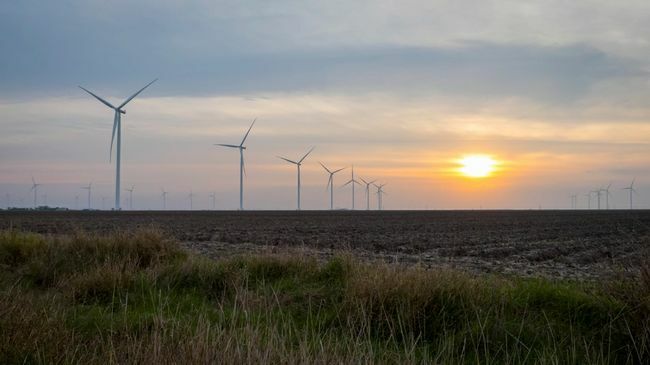 The company's growing portfolio of commercial renewable assets and third-party assets under management include 31 wind farms and 34 solar farms operating in 15 states, totaling more than three gigawatts in electric-generating capacity. Learn more at www.duke-energy.com/renewables.